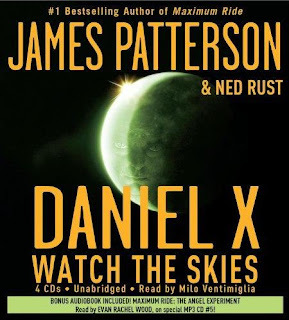 Thanks to Anna Balasi of Hatchette Books..I am able to give away 3 copies of the audiobook Daniel X : Watch the Skies! 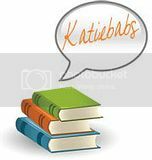 Also feel free to leave comments as well, comments are good :) I like to read comments! lol. Deadline October 7, 2009 @ 11:59 PM Est. Thanks Jessica! I had already used it to create my review book form, and then noticed that Literary Escapism was using Google Docs to do contests, and thought it was a good idea :) All the credit goes to Literary Escapsm, lol.